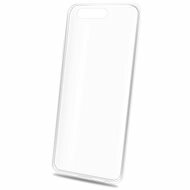 For shipping to other EU countries visit this page Epico Ronny Gloss for Honor 10 - white transparent. Chcete doručit zboží do Česka? 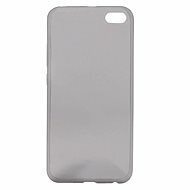 Prohlédněte si Epico Ronny Gloss pro Honor 10 - white transparent. Chcete doručiť tovar na Slovensko? Prezrite si Epico Ronny Gloss pre Honor 10 biely transparentný. Für Versand nach Österreich, besuchen Sie bitte Epico Ronny Gloss für Honor 10 - weiß transparent. 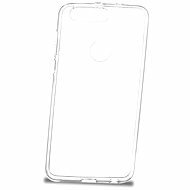 For shipping to the United Kingdom visit this page Epico Ronny Gloss for Honor 10 - white transparent. Magyarországra történő kiszállításért tekintse meg ezt a termékoldalt: Epico Ronny Gloss Honor 10 készülékhez, fehér átlátszó.